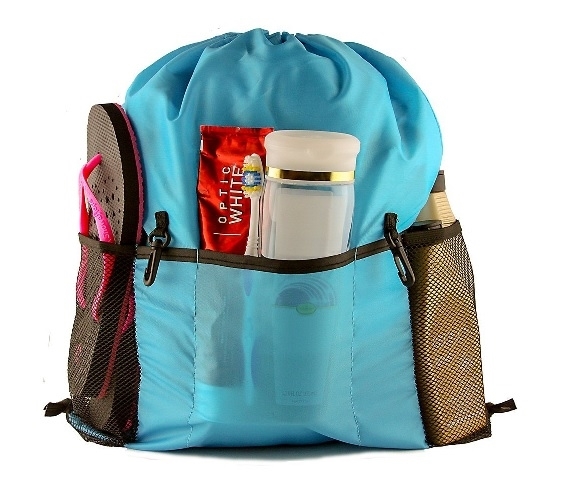 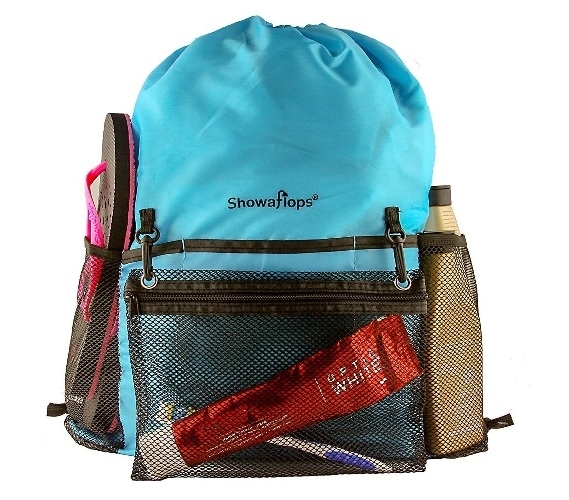 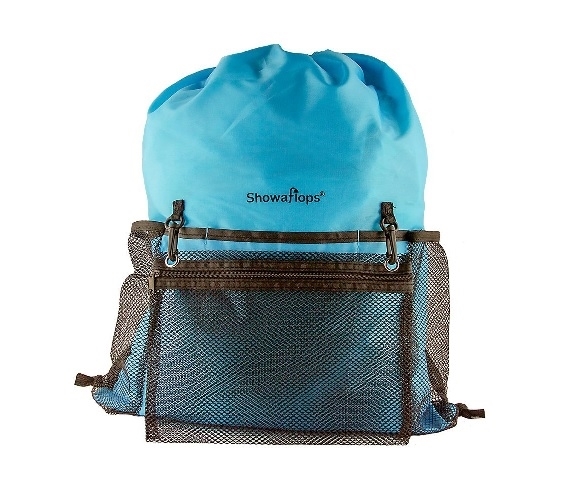 Doubles as a dorm shower caddy or backpack - Use at college, the gym, beach, and more! Dorm Co. 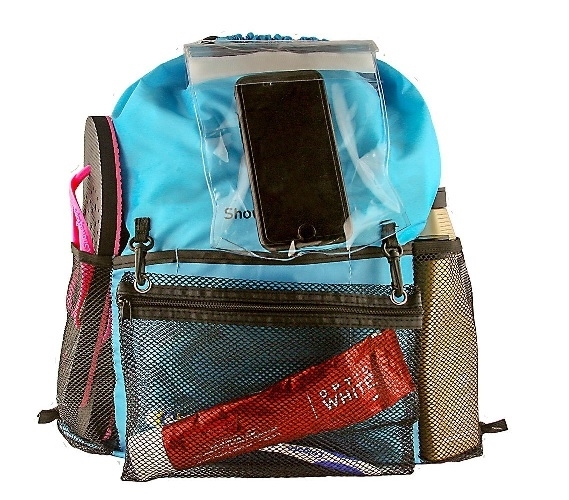 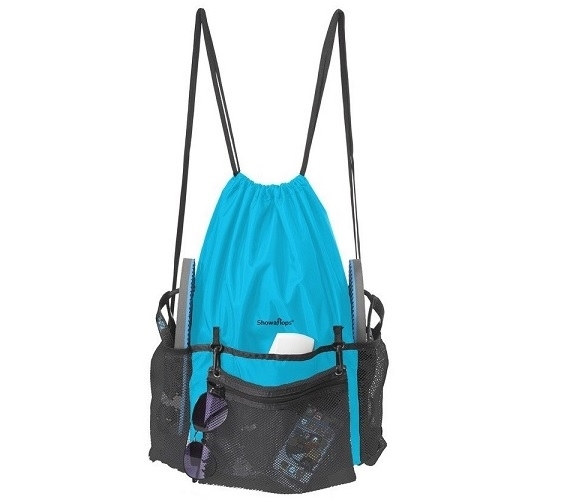 Tip: Carry all of your essentials to the dorm bathroom or gym with an antimicrobial backpack!